After taking 2-of-3 against the Orioles, the Boston Red Sox turn their attention over the next six games to two AL Central teams at opposite ends of the standings. First in town are baseball’s other Sox, the Chicago White Sox (56-76), who are in last place in the Central and are the second worst team in the American League. 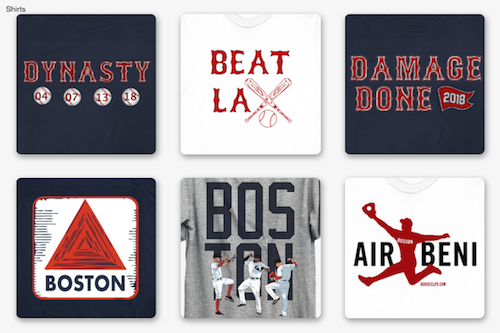 Boston (79-56) leads the AL East by 2.5 games over the Tampa Bay Rays and with 27 games remaining, anything less than a sweep of the Southside Sox would be a disappointment. Starting tonight for the Red Sox is Ryan Dempster, who is making his first start since serving a five-game suspension for throwing at Alex Rodriguez. Dempster is 6-9 with a 4.77 ERA and oddly enough has just three decisions in his last 10 outings (2-1). 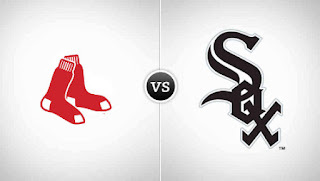 Boston will face left-hander Hector Santiago of the White Sox. 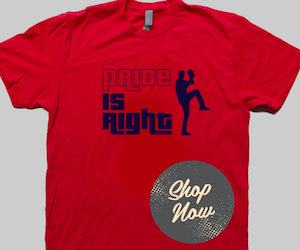 He sports a 3.25 ERA, but has just four wins (4-7) in 19 starts and 30 overall appearances. Despite sitting 20 games under .500, Chicago has won five straight series and is 12-4 over its last 16 games. Boston lost 2-of-3 against the White Sox in May at Chicago, so the Red Sox need to take this series seriously. Also, since 2008 the White Sox are 21-18 against the Red Sox. Shane Victorino continued his torrid pace by blasting a laser beam into the Monster Seats Thursday night. The solo shot was his fourth homer in as many games, and gave him 10 RBI over that span. Over the last 12 games, Victorino has raised his average from .277 to .294.